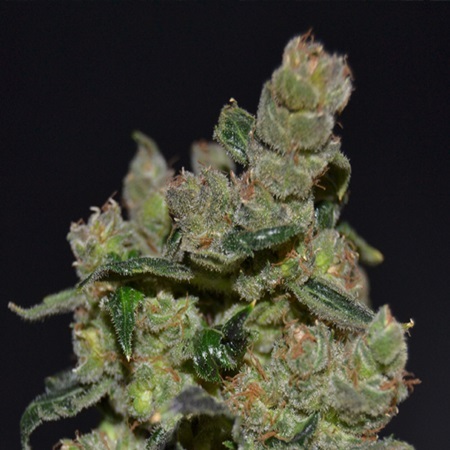 Diesel Feminized by CBD Seeds has the unmistakeable smell of diesel that has generated its reputation on both sides of the ocean. For those more observant, it hides a hint of citrus and even spiciness, just rounding out its character. 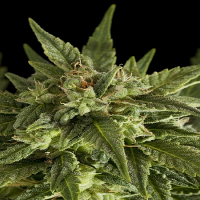 Diesel Feminized from CBD Seeds is one of the most reputable strain enjoyed in the U.S.A. 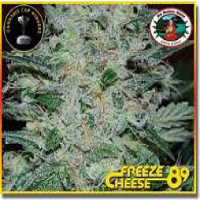 It is believed that the, first strains of these cannabis seeds were selected by a grower in New York, which is also known as New York City Diesel. The plants are very similar to one another, making it an excellent choice for sea of green (SoG) crops. 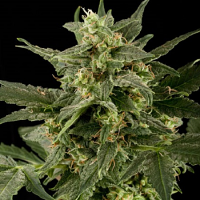 We recommend starting the flowering cycle with enough fertiliser, since pistils develop a few days after changing the light cycle to twelve hours. 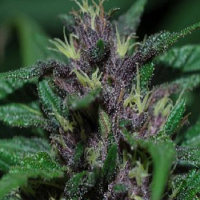 Its flowers and leaves become purple and golden at the end of the flowering cycle, which a delight to behold. 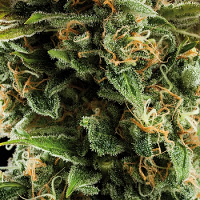 The buds have the unmistakeable smell of diesel that has generated its reputation on both sides of the ocean. For those more observant, it hides a hint of citrus and even spiciness, just rounding out its character.